NerdWallet’s scoring of the best four-cup coffee makers is based on our analysis of the opinions of experts and shoppers like you. There are many things to consider when choosing a coffee maker. 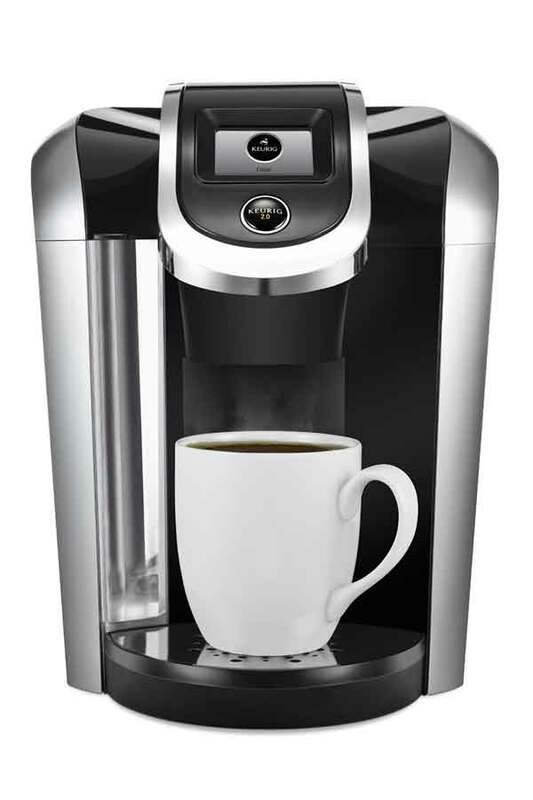 Do you need a single-serve brewer or one that makes 12 cups? Do you like your coffee strong, weak or in between? To narrow the field, we looked at expert opinions from review sites such as The Sweethome, CNET and Good Housekeeping. We then analyzed user reviews to get opinions on each coffee maker’s high and low points. We recognize that consumers look for different qualities in coffee makers, so we created scores based on user observations on a handful of different features, including ease of use, coffee quality and cleaning. 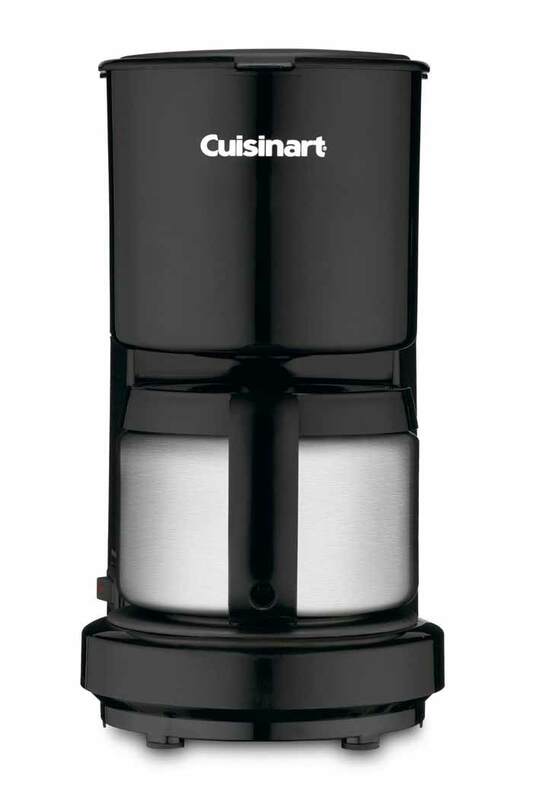 The compact Cuisinart DCC-450BK 4 Cup coffee maker features brew pause, so you don’t have to wait for the entire pot to brew before pouring a cup. Its stainless steel carafe has a dripless pour spout that’s supposed to make pouring neat and easy, though users complained that pouring was messy.